we have started Ketogourmet, to share the story of the ketogenic diet of our son, and support other families to deal with this healing food. Three years later, Martino is seizure free, is back to a normal diet, but our work hasn’t stopped! We continue to support always new families, to spread knowledge about the diet, trying to make it accessible to the greatest possible number of patients! 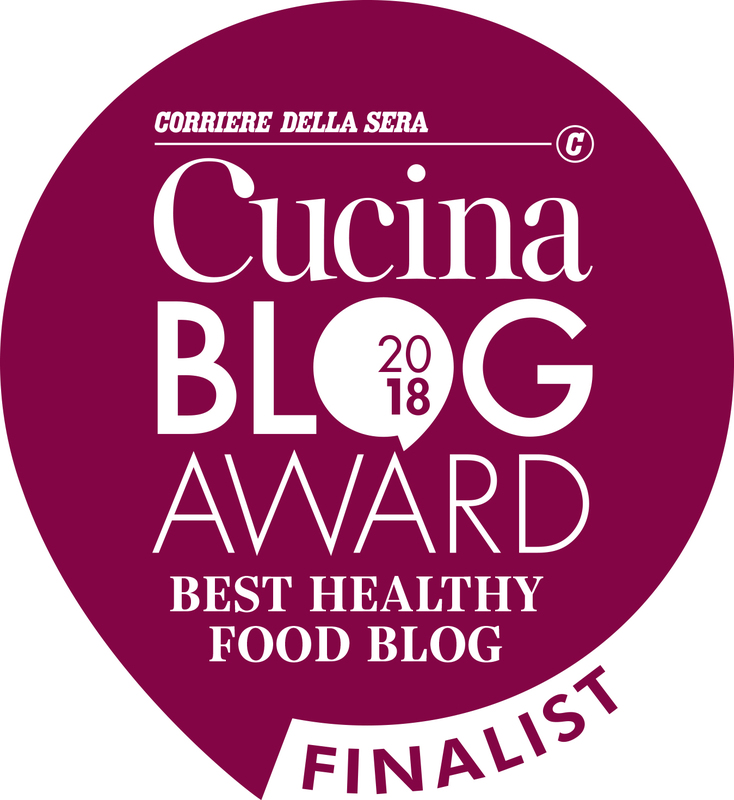 Last week, KETOGOURMET has been shortlisted for the CUCINA BLOG AWARD 2018, organized by Corriere della Sera, the most important italian newspaper! Final decision is up to a Technical Jury, but a good number of votes could be decisive to be awarded on march 23rd.! because it demonstrates that also a healing food can and should be “Gourmet“! Help us to increase the knowledge of the ketogenic diet, to testimony the strong commitment of so many families, to make ketogenic diet accessible to all who could benefit from it! until march 20th. : VOTE KETOGOURMET! Next > Piccola guida per famiglie alle prese con la dieta chetogena!